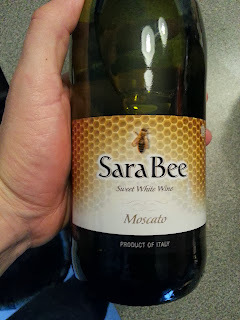 I was surprised to see Trader Joe's is carrying a new (heck, any) Kosher Wine: Sara Bee. What didn't surprise me is that it's a Moscato. 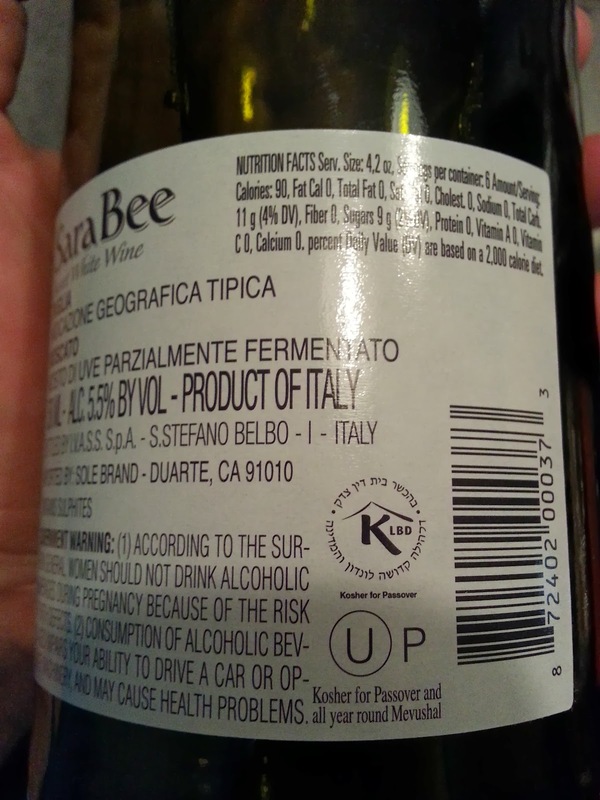 Seems like anytime I find a random bottle of Kosher wine these days it's this variant. The blue bottle of Bartenura being the original in this genre. What can I say, Jews like wine like they like their New Year: sweet and easy to drink. At $5.99, the Sara Bee is also quite the bargain. Go Trader Joes! You may not be Wegmans, but I love you anyway. 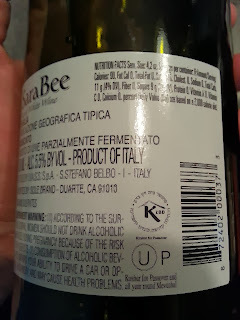 Check out Bartenura.com's Mixology section for Moscato based drink ideas. Thanks Nick, I'll have to check over their wine options more closely. And yeah, I've yet to meet a Jewish Mother who doesn't like a good glass of Moscato! Nice find Ben! Just picked up an overpriced "door wine" at Giant, and was not pleased. Though, now I'm set for kiddush....so we'll have to get you guys over for Shabbos.